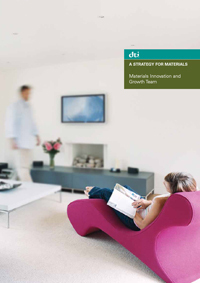 Materials UK is a unique organisation owned by the materials community. It is a partnership between industry, academia, policy stakeholders, employee organisations and commands a strong interest from Government Departments. It seeks out opportunities where the community working together can seize global advantage for the benefit of companies operating in the UK. The Materials Science Venture Prize Competition Deadline Extented. Materials Assets Connect will provide a register of all UK R&D assets that will be used to facilitate access through a signposting and booking system, maintain unique capability for UK and fill technology gaps. The proposed Materials Property Validation Network will deliver certified/validated data from existing sources where possible and fill gaps on materials properties covering whole life cycle data, recycling, re-use etc.